Giveaways and sweepstakes for the our fans. 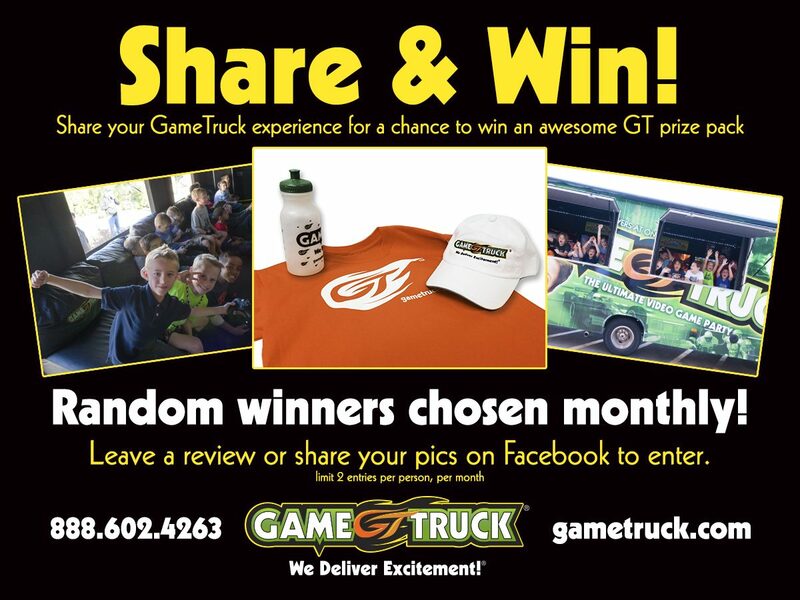 Share your GameTruck story for your chance to win cool GameTruck year. We will be conducting drawings each month for the rest of the year on our Facebook page. Tell us about your party and post pictures of the event! 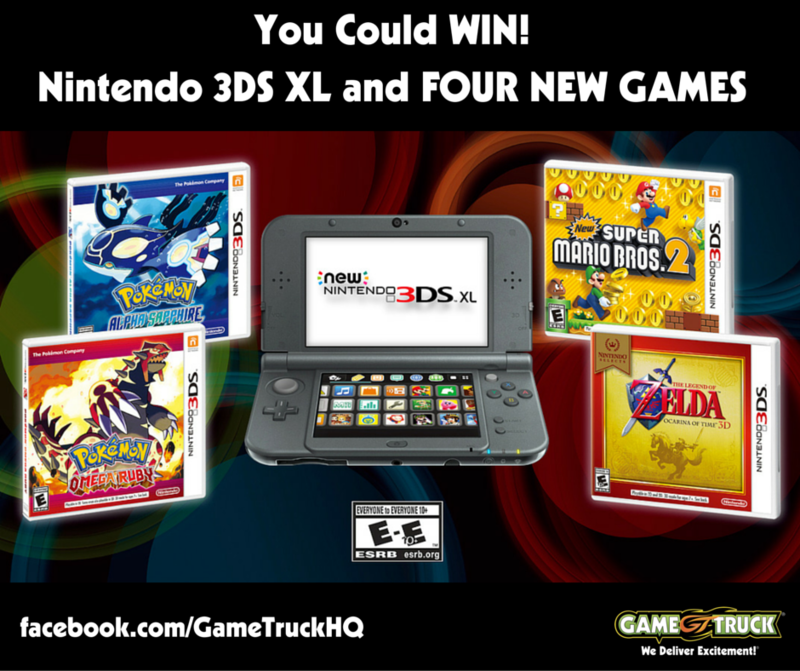 GeekDad Wants You to Enter to Win a GameTruck Party! Do you like the video games? Of course you do! How do you feel about winning a video game party for your kid(s)? Seriously, that is going to happen, and it could happen to you. 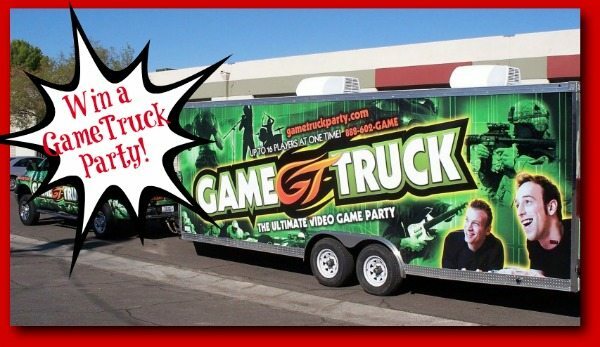 One lucky GeekDad reader is going to win a party from GameTruck Party, and their world will be rocked accordingly. The kids will be ecstatic. Click here for the full article and enter to win!